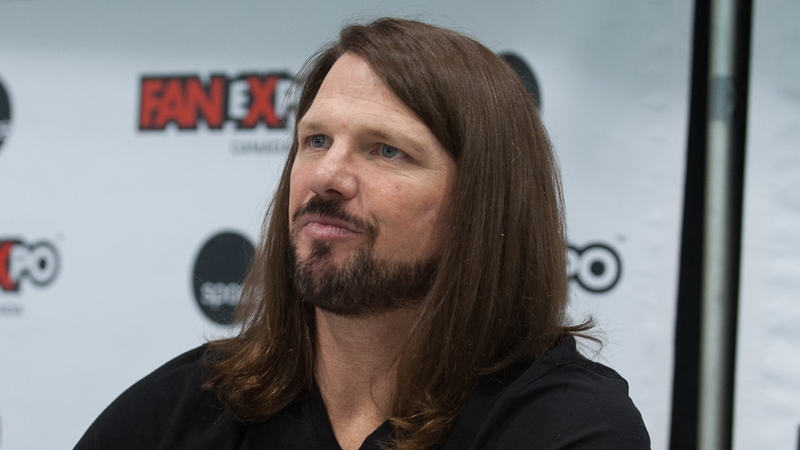 Former WWE Champion AJ Styles has commented on the rumours that have suggested he has a hernia. Styles said he does not, in fact, have a hernia, which a comment originally sourced to Dave Meltzer on a recent episode of WOR. AJ didn’t wrestle last night but was still a featured member in the main event segment. Reporting in this world is not being based on facts, but who can get the story out first. The New York Mets will be the latest team to host a WWE Day/Night, although this one will likely be a little bit more special than most as it’ll take place during WrestleMania week.